Braun OUT/Finn IN. HMM Why? 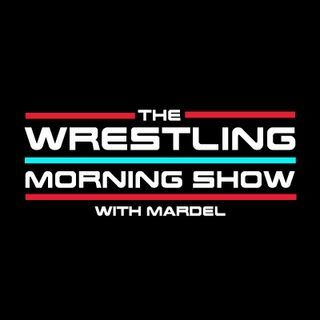 Plus a new IC Champ, are the biggest stories heading into today's show. Mardel gives his take on reasons why curveballs were thrown from last nights show, and what the future may hold. Coder calls in for The CodeBreak and give his opinion on the changes to the Rumble Card. Join us LIVE at 9a.m. est.